Summer 2016 installation of artist Elin Noble’s Vox Stellarum exhibition. 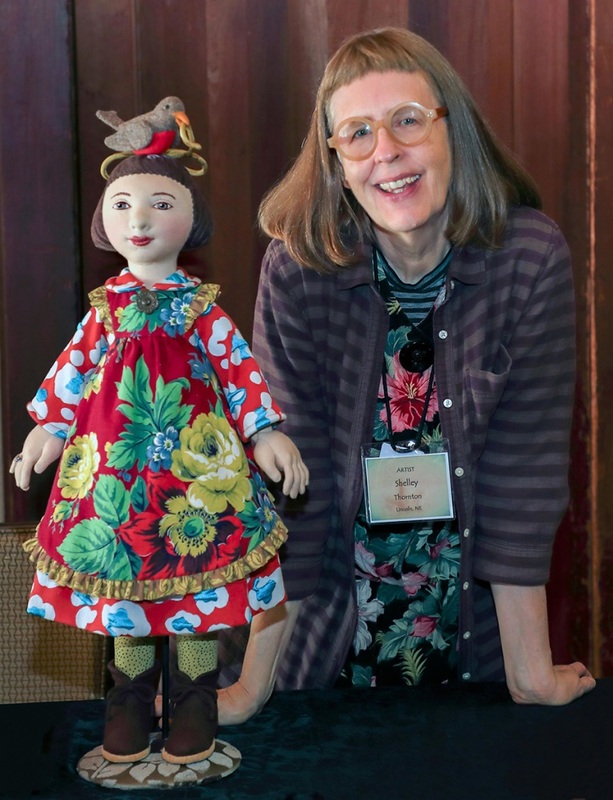 The Robert Hillestad Textiles Gallery educates and increases awareness of the rich traditions of art, craft, design, and material culture expressed through the exhibition of all forms of textiles and apparel. Image: Courtesy of UNL Libraries Special Collections and Archives. Taken in fron of what is now Architecture Hall, ca. 1900. Color inset photo by TMFD student Alison Cloet. On February 15, 1869 the University of Nebraska was officially chartered as a part of the Morrill Act. The Morrill Land-Grant Act provided 30,000 acres of federal lands to the newly admitted state of Nebraska (1867) to create a university that would provide a “liberal and practical education” to its citizens, including women. From Alice Frost, the first woman graduate, to Louise Pound and her support of athletics for women, to Grace Margaret Morton and her widely used textbook The Arts of Costume and Personal Appearance, women, both faculty and students, have played an important role in the history of the university. 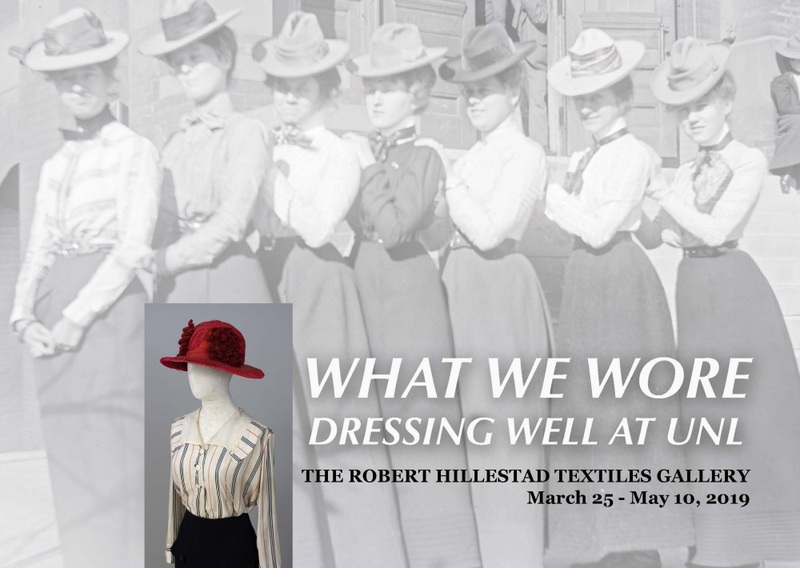 The Robert Hillestad Textiles Gallery is in Lincoln, Nebraska on the UNL East Campus. It is located on the second floor of the Home Economics building at 35th and Holdrege Streets. HOURS: The Gallery is open to the public without charge Monday through Friday from 8:30 a.m. - 4:00 p.m. and weekends by special request. Call (402) 472-2911, to request weekend opening. It is closed University holidays and between shows. PARKING: Visitors to the Robert Hillestad Textiles Gallery are welcome to park on East Campus in areas marked "Visitor Parking." Parking passes for these areas can be obtained at the time of your visit in Room 105 or Room 234 of the Home Economics Building.